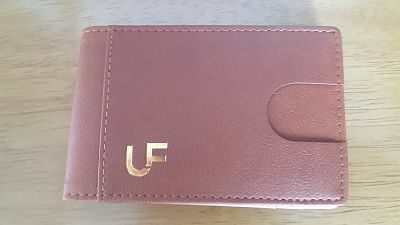 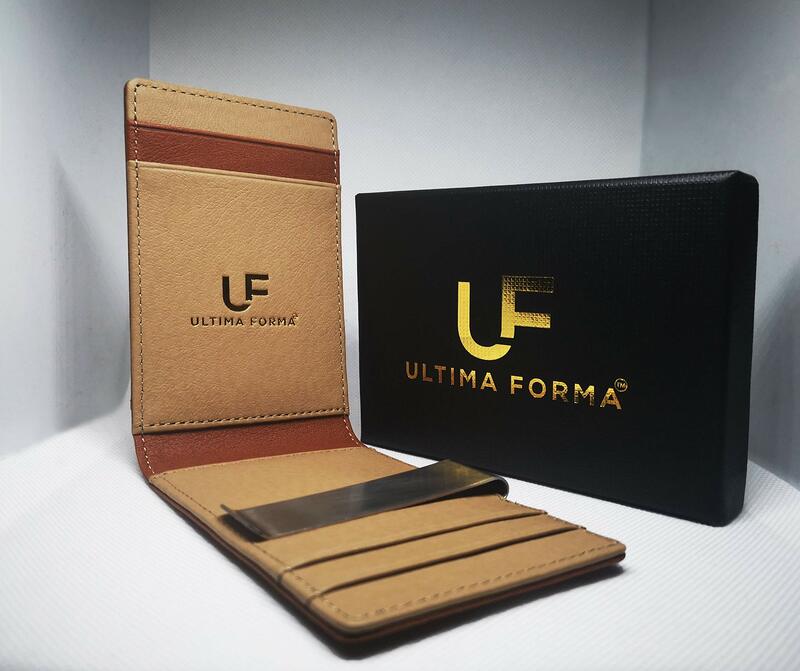 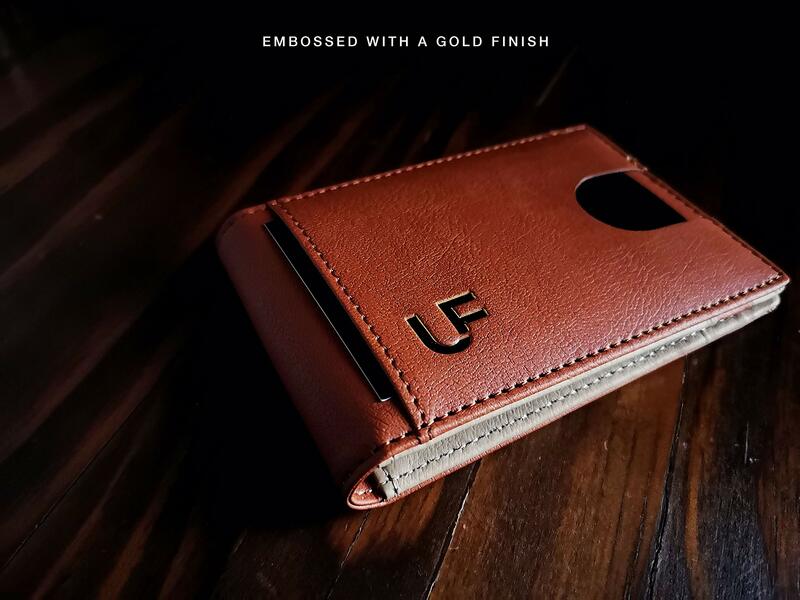 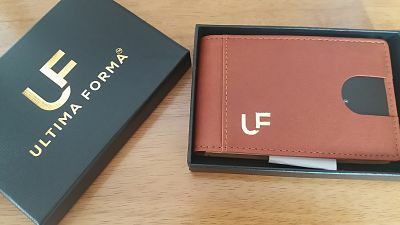 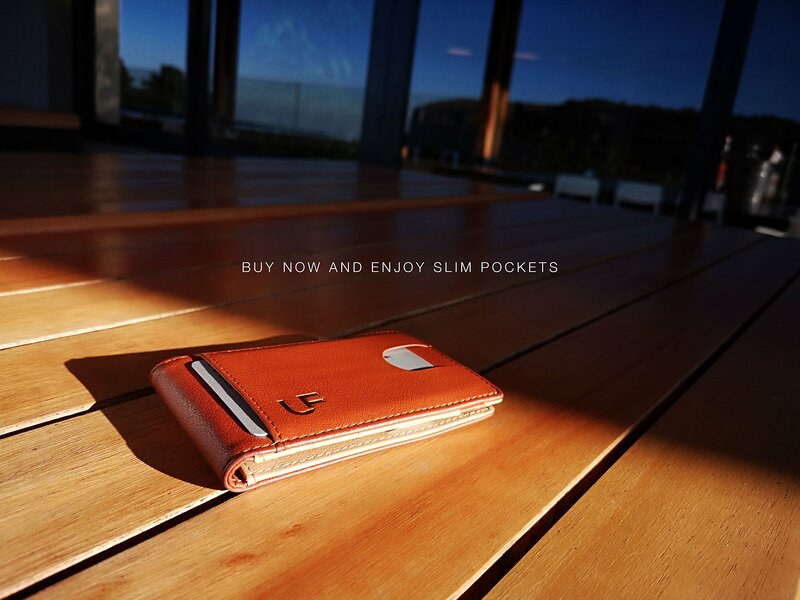 RFID Blocking Wallet by Ultima Forma is the ideal choice as it is slim and lightweight , made from premium PU leather and at 10.5 cm x 7.0 cm x 0.7 cm for the dimentions , it fits nicely into your pocket. 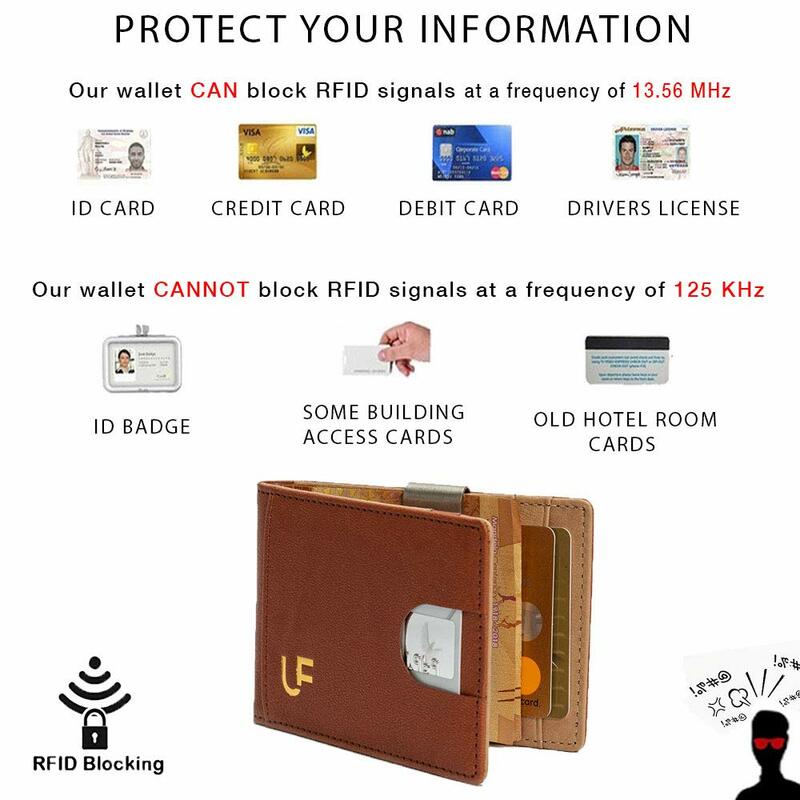 Lined with advanced RFID secure technology, it is able to block electronic pickpocketing and stop your identity being stolen . 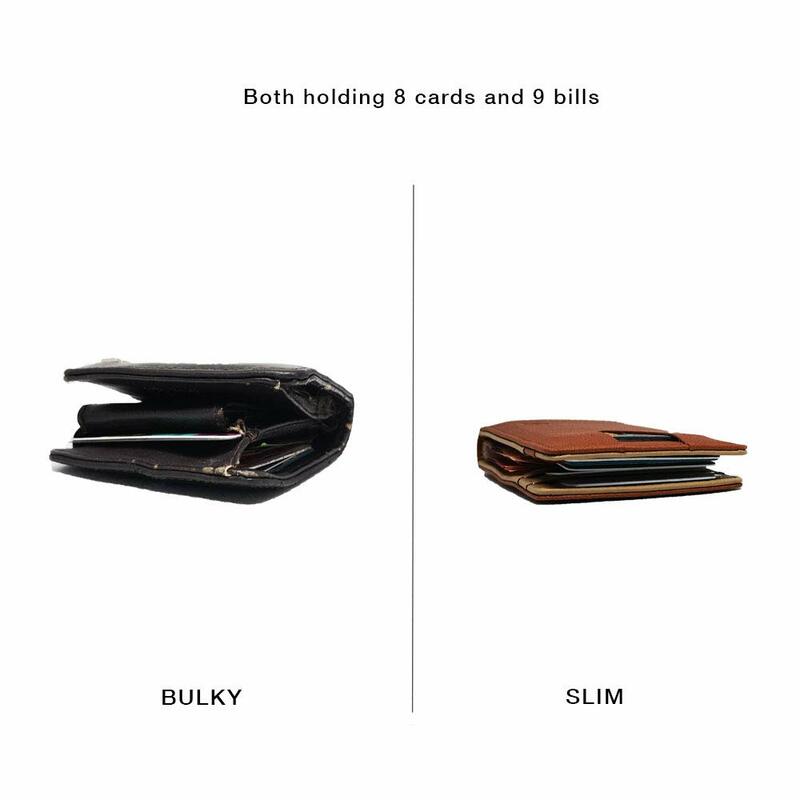 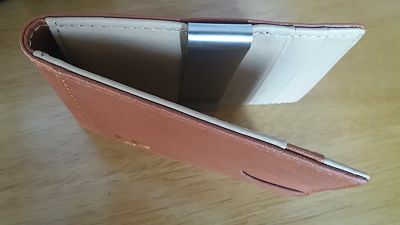 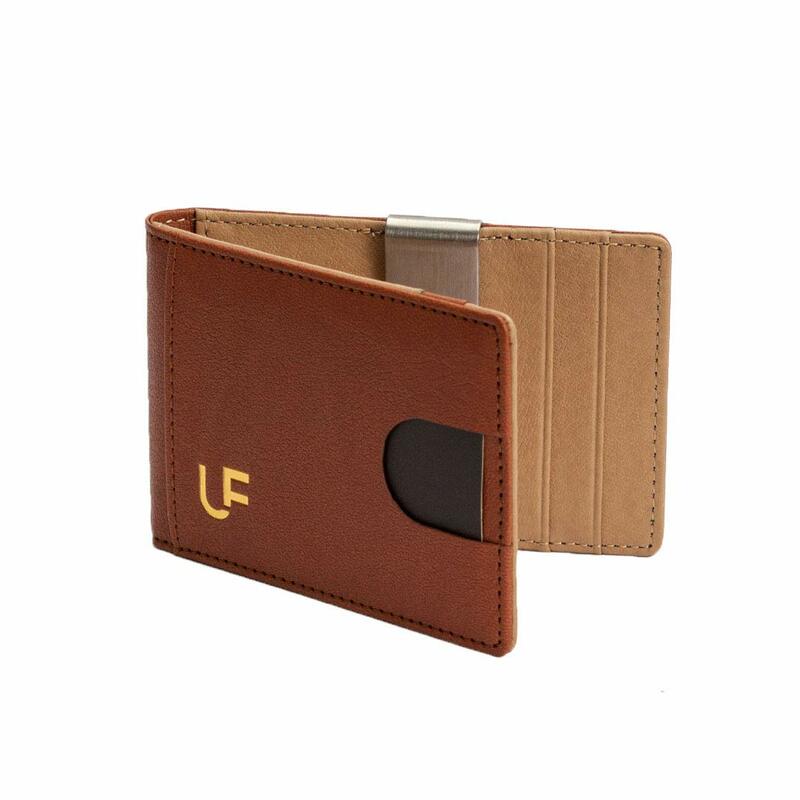 It can hold between 8 and 10 cards and you can carry the odd note around with you too as it has an integrated money clip , ideal for when you need to nip to the cash point and need somewhere to keep it securely in place until you spend it or hand it over to your teenager . 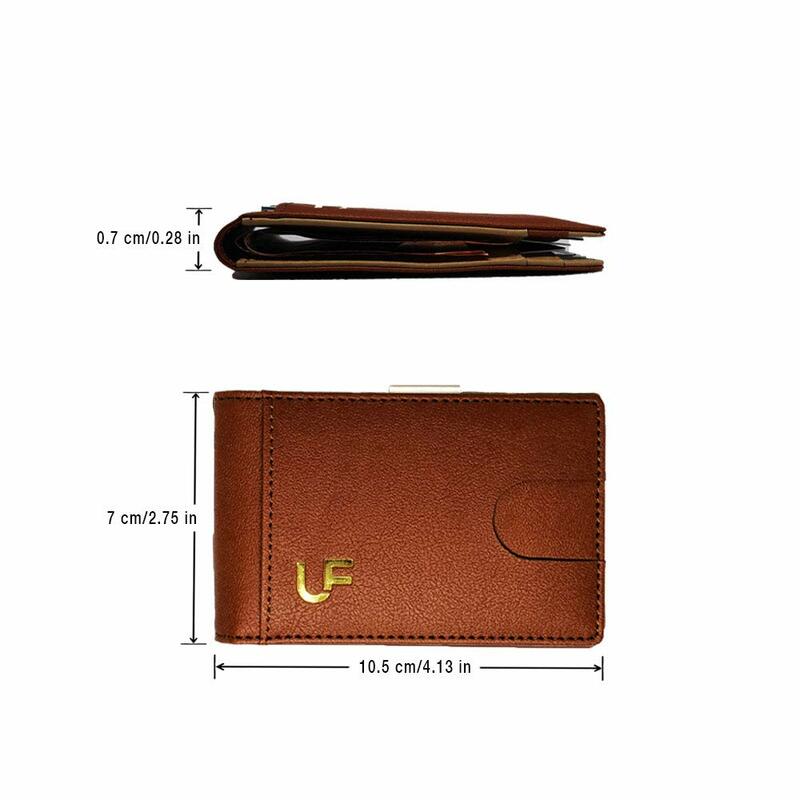 It has a Front thumb notch for easy access to 2 credit cards with tap and go functionality , protect your valuable information today! 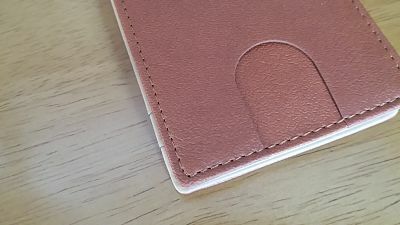 This wallet would make a special someones perfect gift and it comes in a lovely presentation box.